Andrew Meister is an MLBPA Limited Certified Player Agent and brings a diverse athletic and educational background to his work in both the baseball and golf divisions of Meister Sports Management. Andrew received a baseball scholarship from St. Louis University where he was a member of the Billikens’ 2010 Atlantic 10 Champions, earning a berth in the Louisville Regional of the 2010 NCAA Baseball Tournament. Andrew graduated from St. Louis University in May, 2013 with a degree in Communications and a minor in Psychology. As a former Division One scholarship athlete and a student of the game, Andrew brings his knowledge, experience and passion to both the baseball and golf divisions of Meister Sports Management. Working with both our baseball and golf clients, Andrew has been responsible for maintaining strong relationships with our players and promoting their brand as athletes. Andrew has procured dozens of endorsement deals for MSM athletes and continues to proactively seek out partnerships for the mutual benefit of our clients and companies around the world. 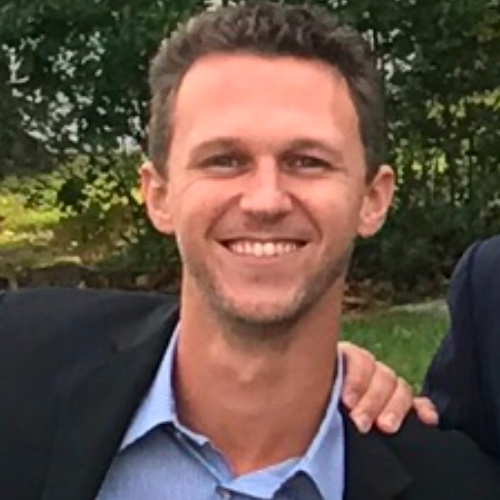 Andrew is responsible for connecting corporate partners to our golf professionals and works with a significant number of baseball clients, overseeing their needs and helping them develop their talents.